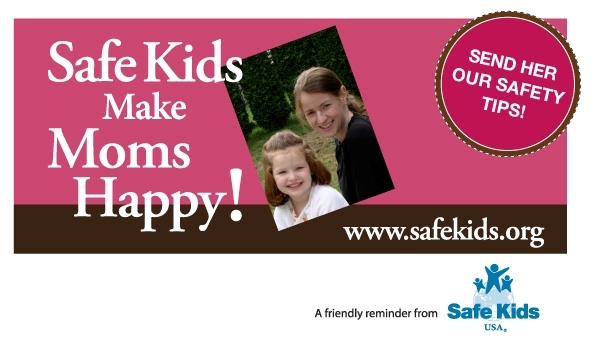 Happy Mother’s Day from Safe Kids New Jersey! Help bring peace of mind to the moms in your life with Safety Basics from Safe Kids. Find a Safe Kids New Jersey event near you.